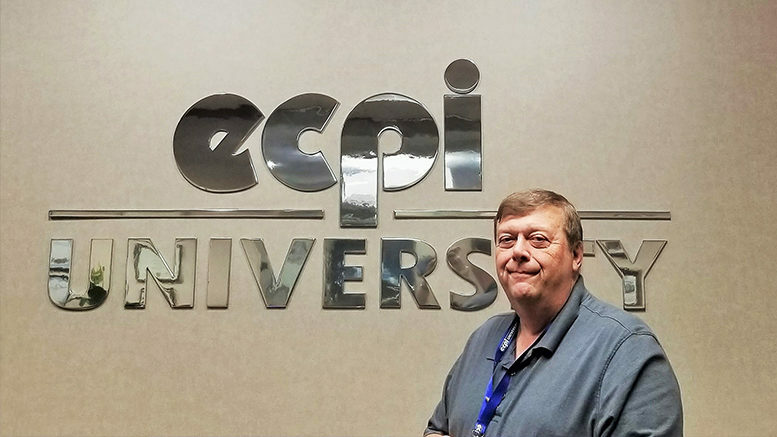 What did you do prior to ECPI University? 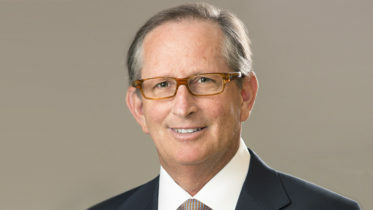 For many years I have held the positions of Dean of Education or Director of Operations for several different schools. Most Rewarding Professional Experience: At one school, I had a student that was in my office almost weekly wanting to quit. She kept telling me that she was too dumb for school. After three years of this foolishness, I was able to reach out and shake her hand and ask “Were you really too dumb for school?” Not only did she graduate early, she finished top of her class. I guess she just needed someone to believe in her! Most Rewarding Personal Experience: I have had many rewarding personal experiences. One that comes to mind is the day that I presented my two older daughters their bachelor degrees. Greatest Accomplishment: In my way of thinking, every accomplishment has the potential to be great. It is really important to believe in yourself and not be distracted or disillusioned by people who do not believe in you. That’s especially tough when it’s someone in your family who doesn’t believe in you. I speak from experience. I was able to put those negative opinions and comments behind me and charge ahead. So, now many years later; I have had a successful career in the Navy, married a wonderful woman, have three awesome daughters, and got a world class education. I haven’t done bad for a guy who was told he’d never amount to anything! Biggest Pet Peeve: When people give up on themselves. Failure is not an option! When you give up, you fail the most important person, yourself! Hobbies: I love the outdoors. I spend as much time out on the water as I possibly can. My Most Treasured Possession: My daughters gave me a Louisiana Catahoula Leopard Dog that means the world to me! A Talent I Wish I Had: I wish I could draw. I have a difficult time drawing even a crooked line, let alone a straight one. I keep trying!